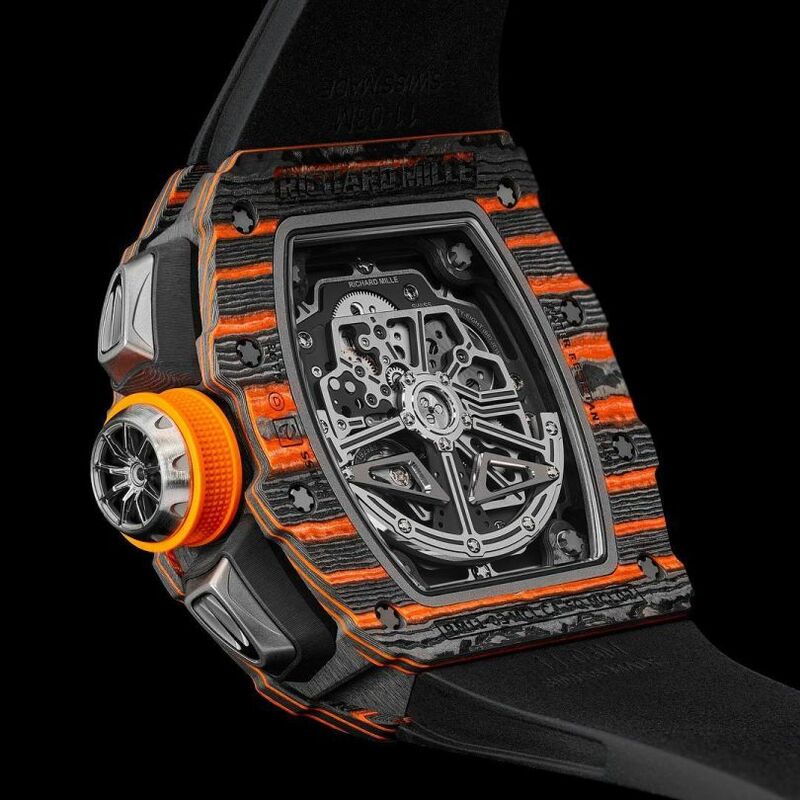 The Richard Mille brand has developed considerably its international distribution network over the last few years, notably by opening a growing number of dedicated mono-brand boutiques. In turn, it has drastically reduced its representation through multi-brand retailers in order to qualitatively satisfy a constant increase in demand. Consequently, the brand's presence at exhibitions no longer corresponds to its strategy for exclusive and selective distribution. It is with deep regret therefore that we are announcing our withdrawal from the Salon International de la Haute Horlogerie (SIHH) following the 2019 edition. The team working alongside Fabienne Lupo at the Fondation de la Haute Horlogerie have made it a genuine pleasure for all at Richard Mille for ensuring its presence at the prestigious SIHH fair over the years.